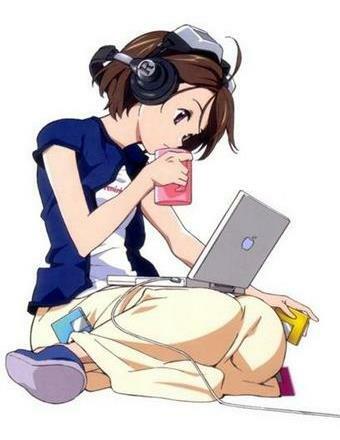 Worst Anime of All Time? 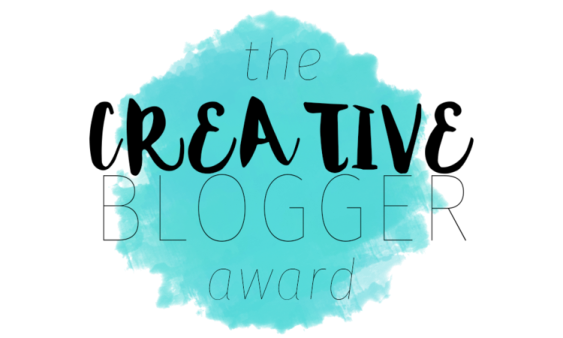 I’ve been nominated for the Creative Blogger Award by FiddleTwix from The Anime Madhouse – thank you so much! 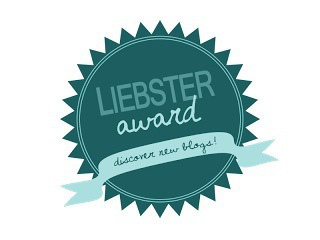 – Thank the person who nominated you and include a link to their blog. – Share 5 facts about yourself. 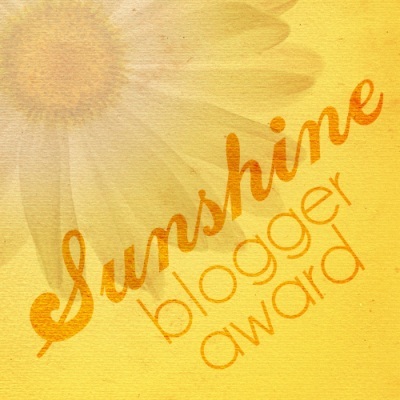 – Nominate 15-20 other bloggers and add their links. – Notify the bloggers you nominated. – Keep the rules in your post to make it easy for everyone to know what to do.